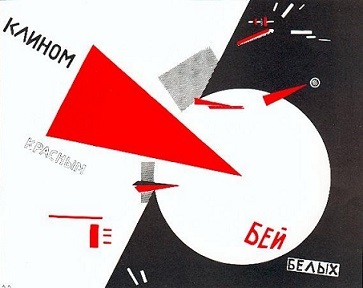 I am delighted to inform you that Julian Bell Leader of Ealing Council (Labour), Tim Sanders Author of 1917 Russia’s Red Year and the inspiring Megan Charlton a Durham Teaching Assistant will be our special guests at our AGM. 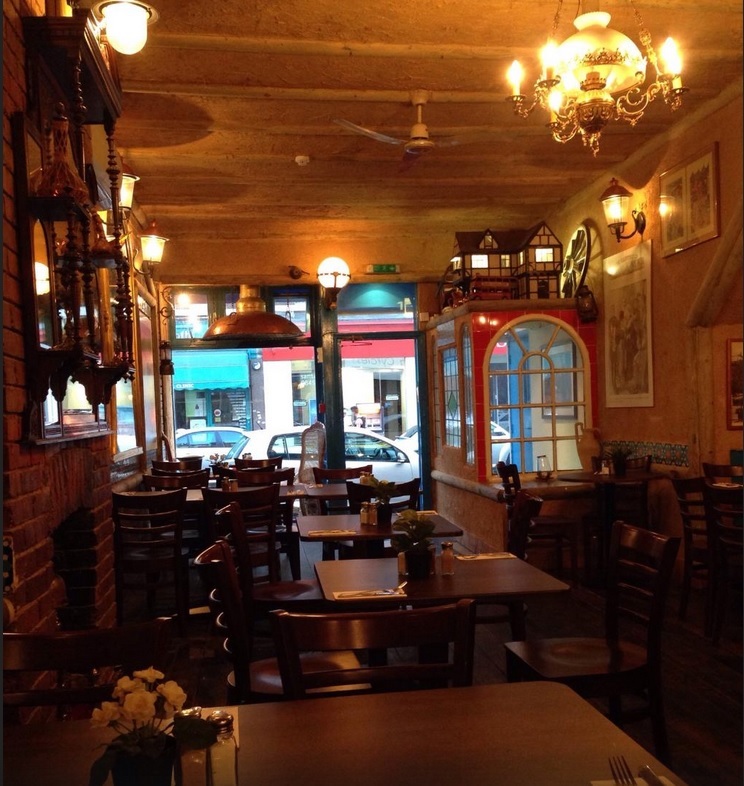 We will be at the Faanoos Restaurant 11 Bond St W5 5AP (5 Mins walk from Ealing Broadway Tube). I have been assured that there will be extra staff so we will all be served promptly. Please do not assume that you will be catered for by simply turning up on the night. 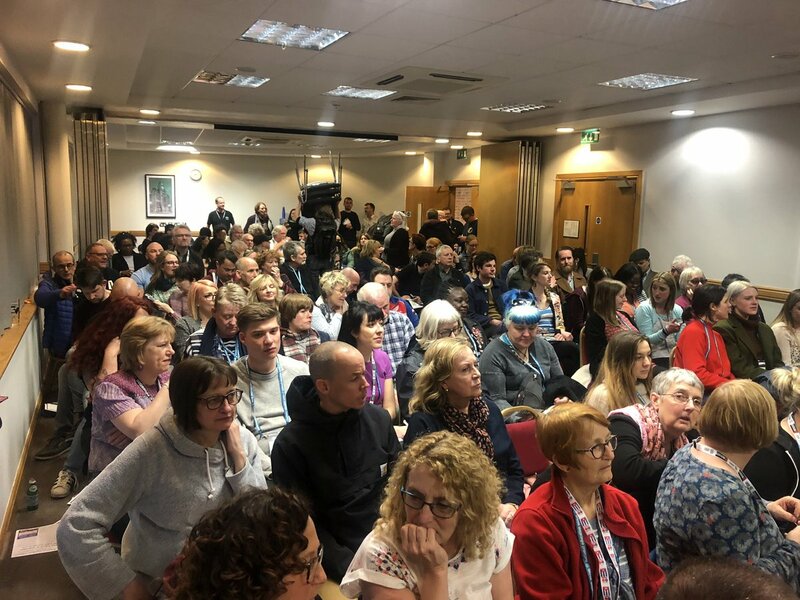 Every member has a right to attend the AGM and we do want all of you to attend, but only the first 90 who inform me by emailing secretary@ealing.nut.org.uk will receive the free dinner. (Please state full name, school, home post code & if possible membership number) Our AGM has always been very popular and over-subscribed. So it is important to email me in advance of your attendance. Julian Bell will be speaking about the various campaigns and activities that he has led as Leader of Ealing Council such as; defending Ealing Hospital and the campaign to bring refugees from Calais to Ealing. 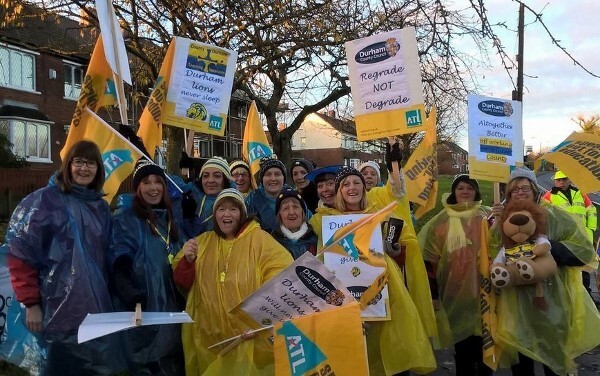 Durham Teaching Assistants were threaten with massive cuts to their pay by Durham Council Almost none of them had ever never taken strike action yet alone organised pickets, but they were determined, became organised, struck-shutting many schools and won! Listen to Megan tell their amazing story at the Unite the Resistance Conference. Hope you had a happy and relaxing Xmas break. Good speakers and interesting agenda. Russian 1917 revolution? Good ideas, but badly presented.